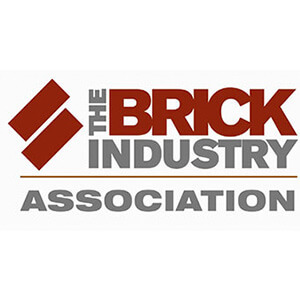 Lee Building Products is a proud member of the best Trade Associations in America. These organizations provide all the latest industry technical research and data for the professional specifier. Please visit these websites for in-depth current technical specifications.